Abasiama came to America with high hopes—for her arranged marriage and for her future—intent on earning a degree and returning to Nigeria. But when her husband is seduced by America, she must choose between the Nigerian and the American dream.
" 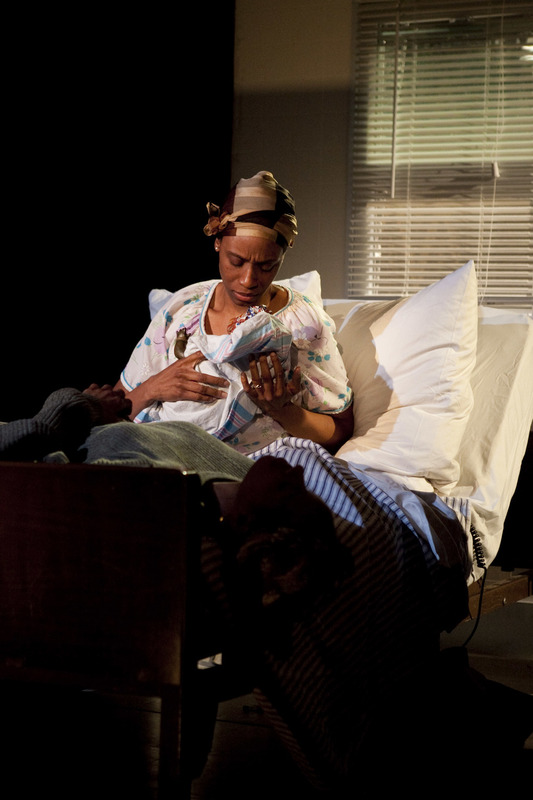 Sojourners” is a timely play, as its characters struggle with varying approaches to assimilation, exile, tradition." "Throughout, Udofia paints a captivating portrait of an irresistible patriarchy..."
"Through sensitive prose delivered in memorable performances, these sojourners seem real, their specific anxieties achingly familiar." "I can't wait to see what this country has in store for Abasiama and her budding family." 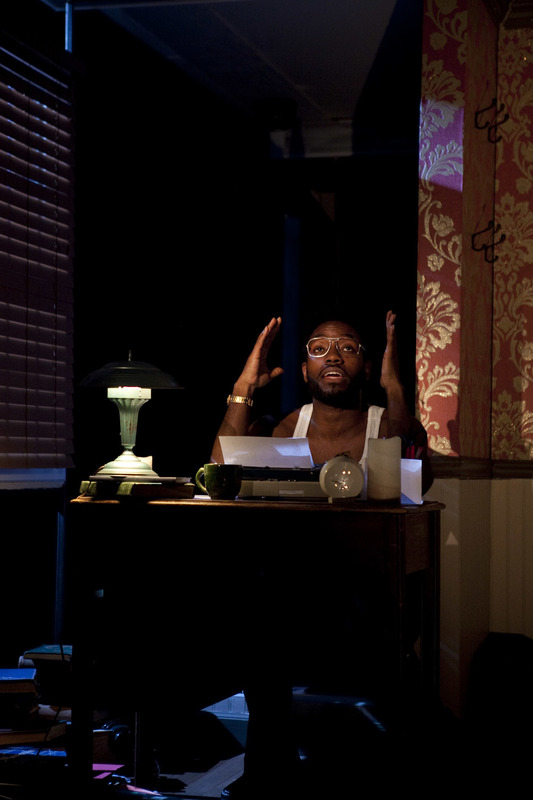 "Sojourners is complex, satisfying show"
"...it's a rich piece, looking at how America changes the people who come here, for better and for worse." 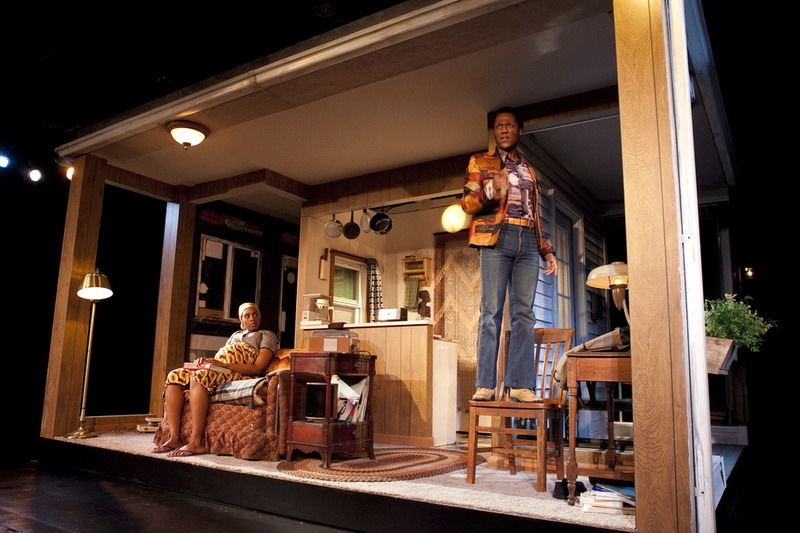 SOJOURNERS is a recipient of an "Edgerton Foundation New Play Award." 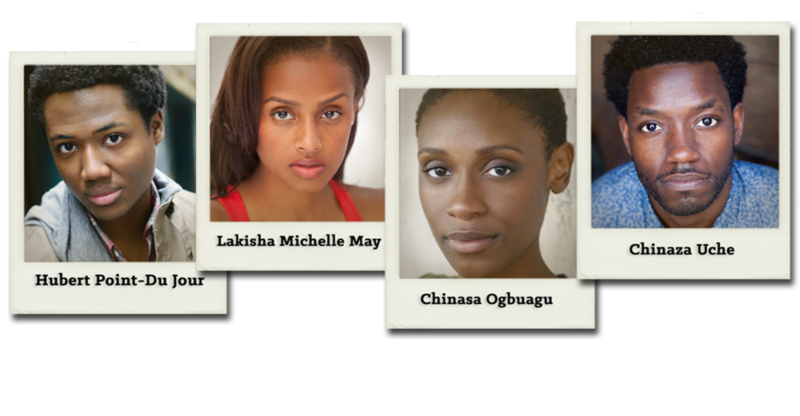 2015-2016 Page One Playwright Mfoniso Udofia is a 1st Generation Nigerian-American storyteller, actress and educator. She attended Wellesley College for Political Science and obtained her MFA in Acting from San Francisco's Tony Award winning, American Conservatory Theater. During her stay in the Bay, she co-pioneered a youth initiative, The Nia Project, which provided artistic outlets for youth residing in Bayview/Huntspoint. To be the first to know what's happening with Sojourners, you can sign up for our mailing list, and follow us on Facebook, Twitter, and Instagram.